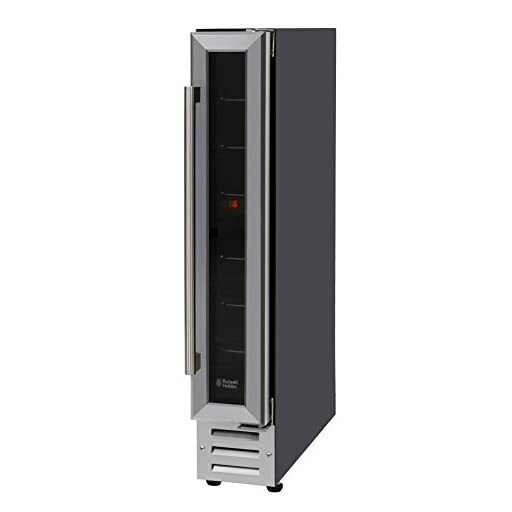 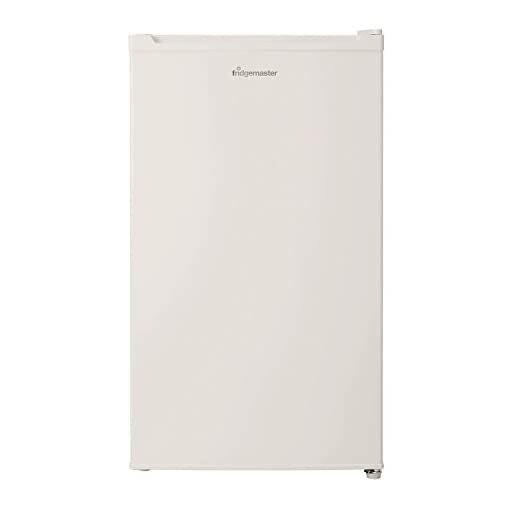 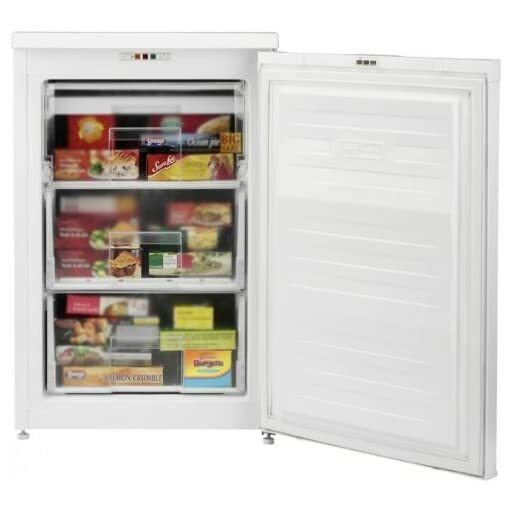 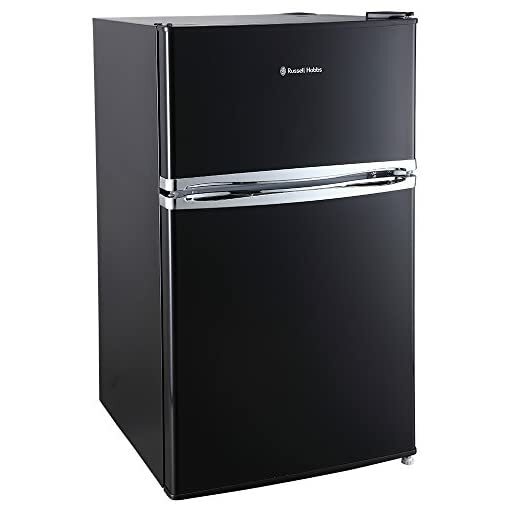 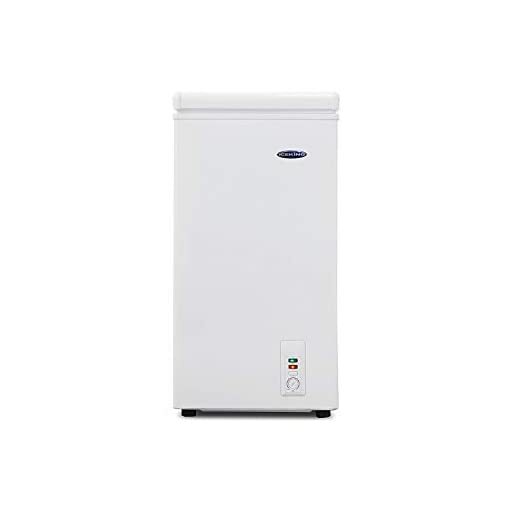 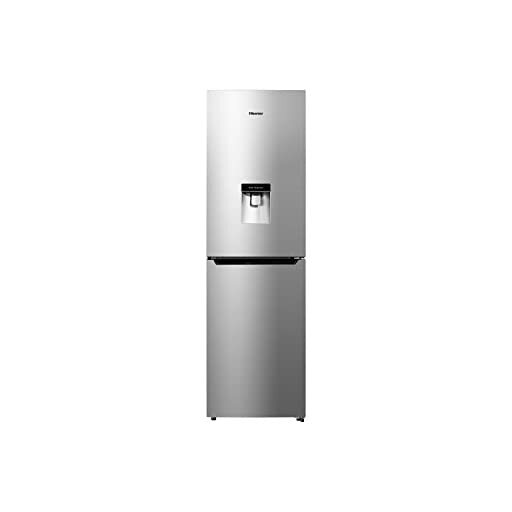 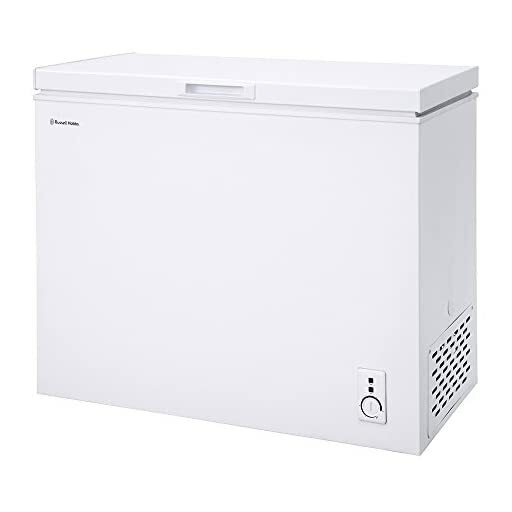 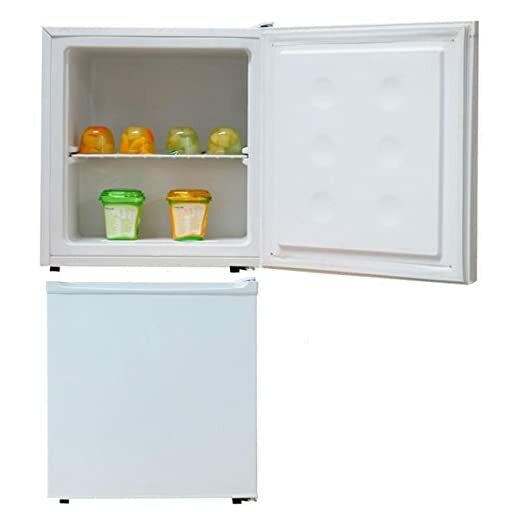 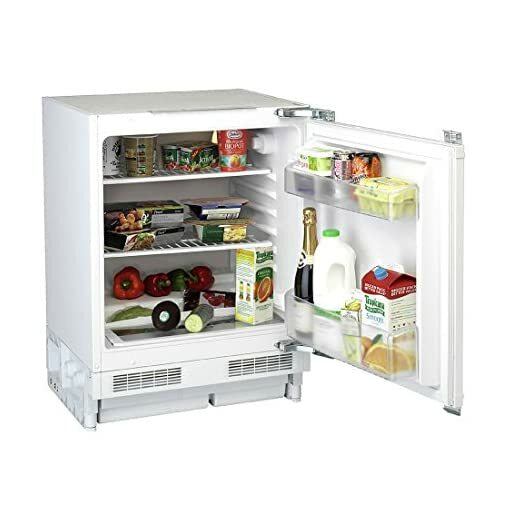 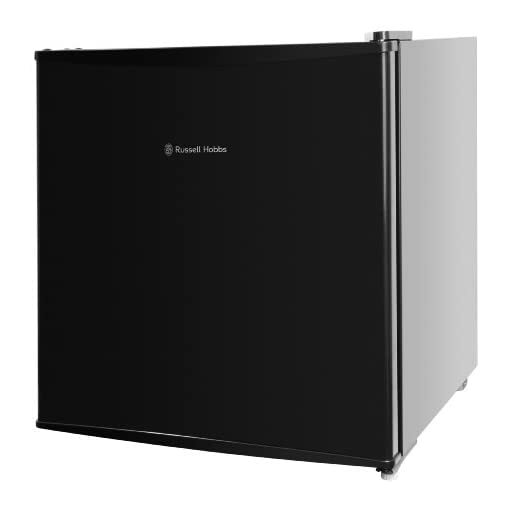 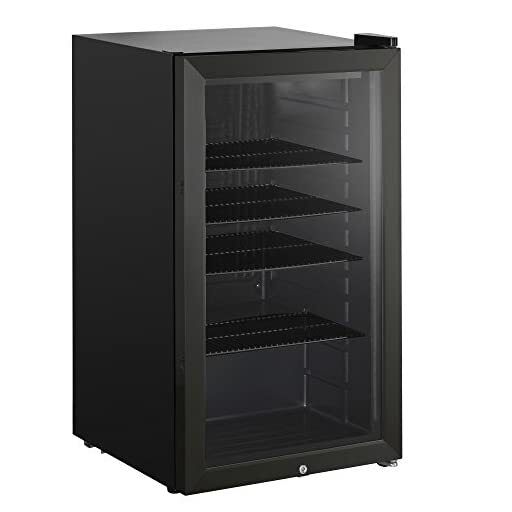 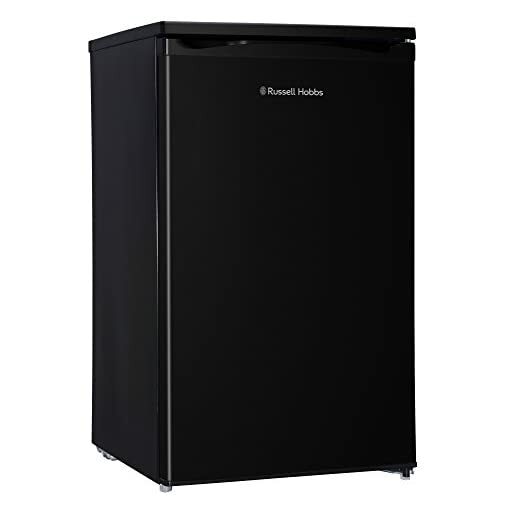 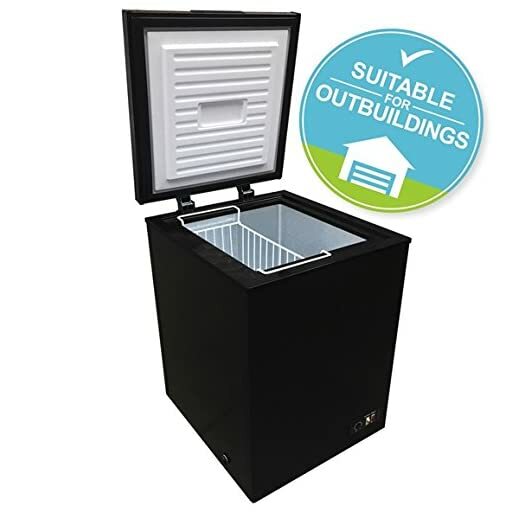 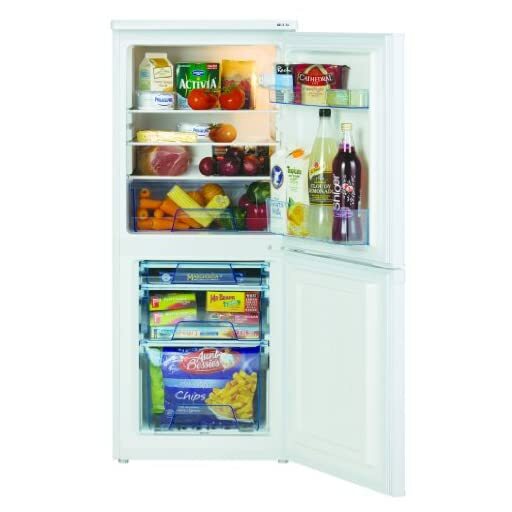 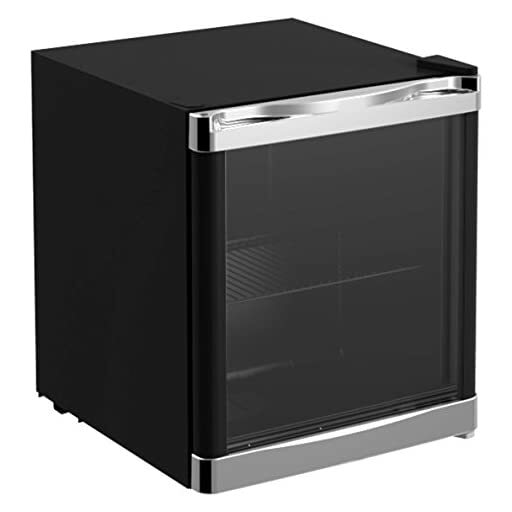 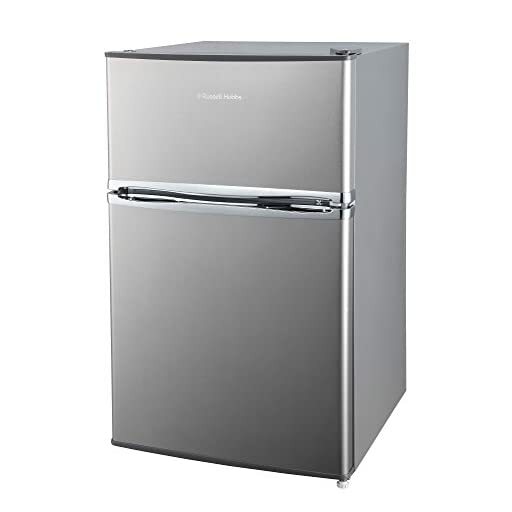 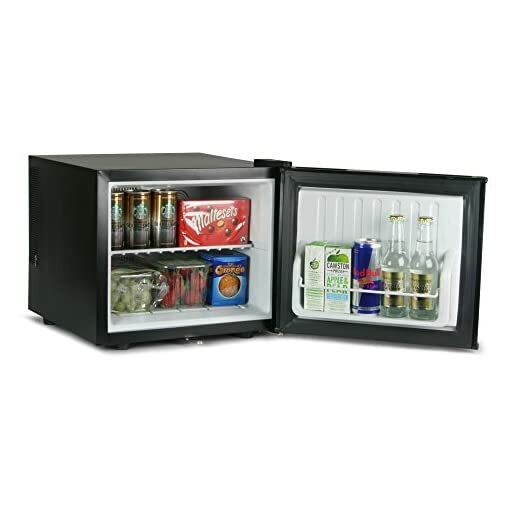 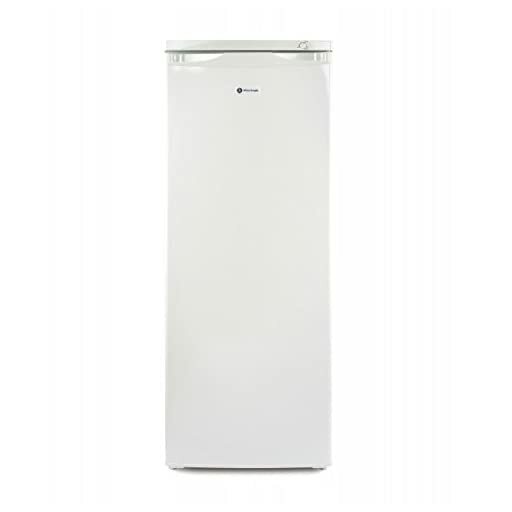 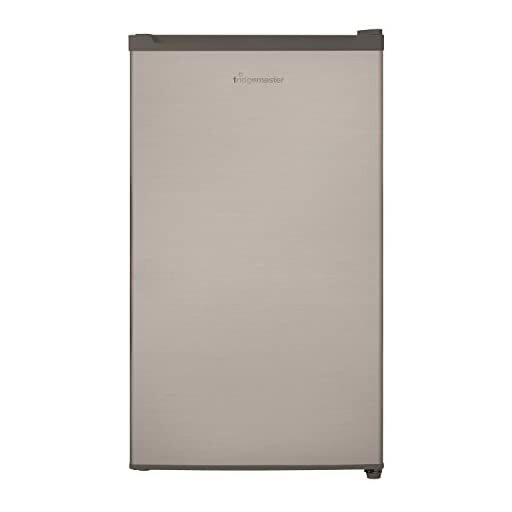 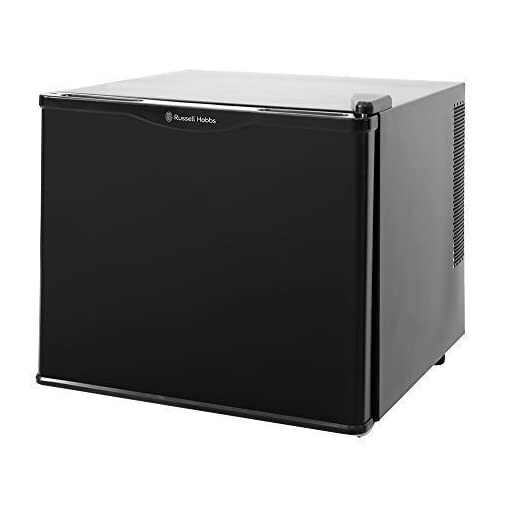 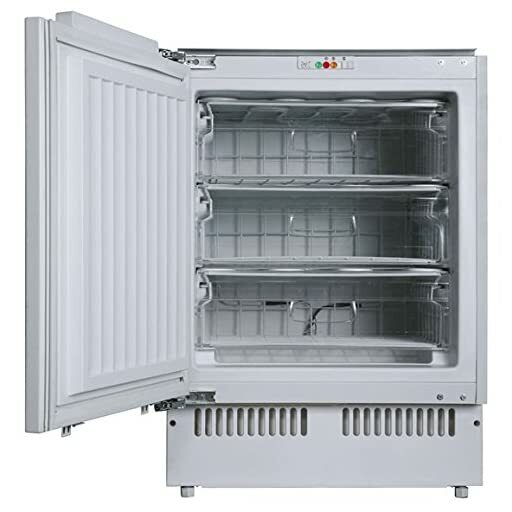 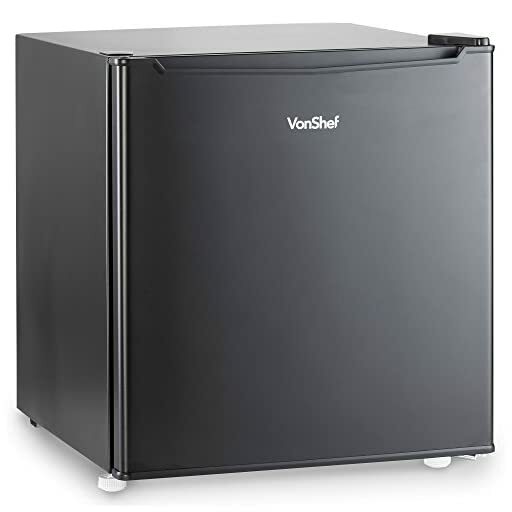 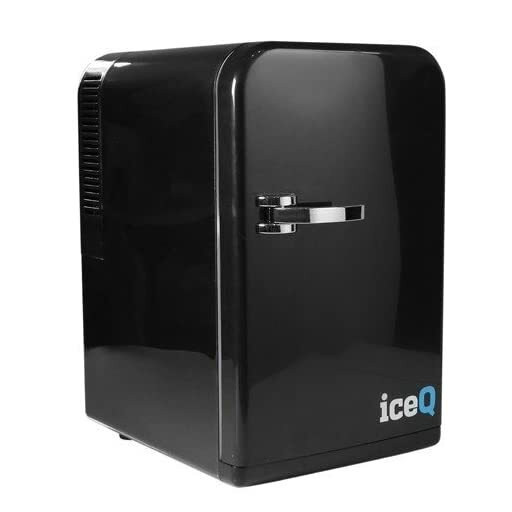 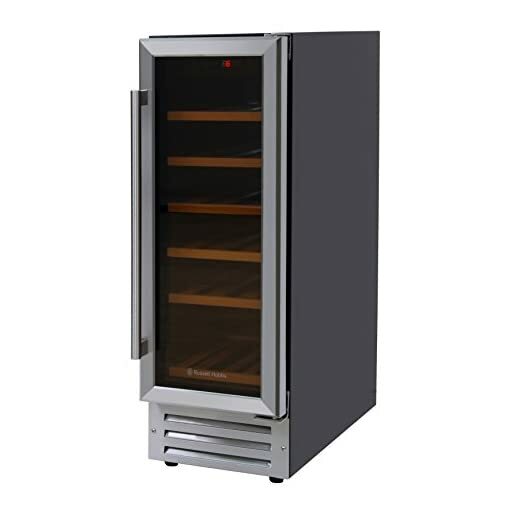 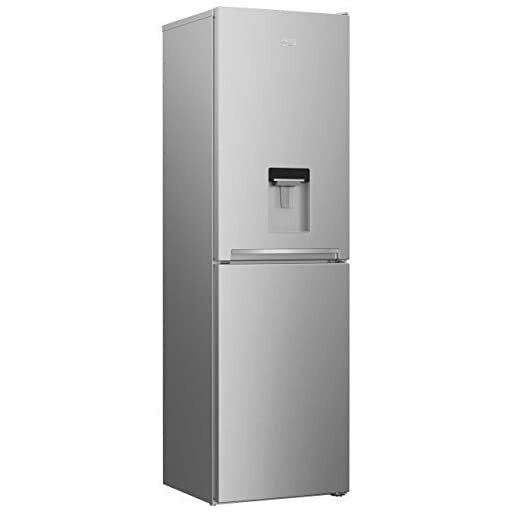 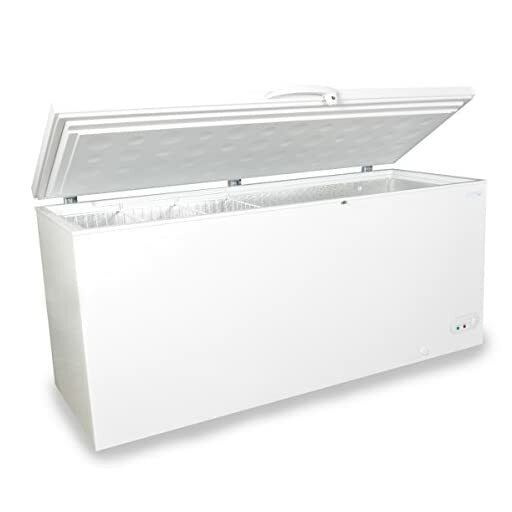 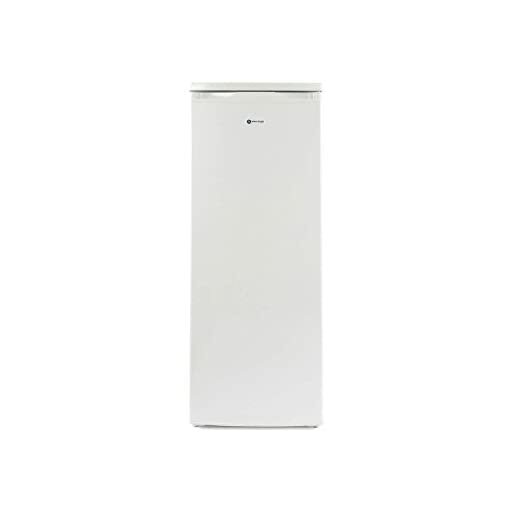 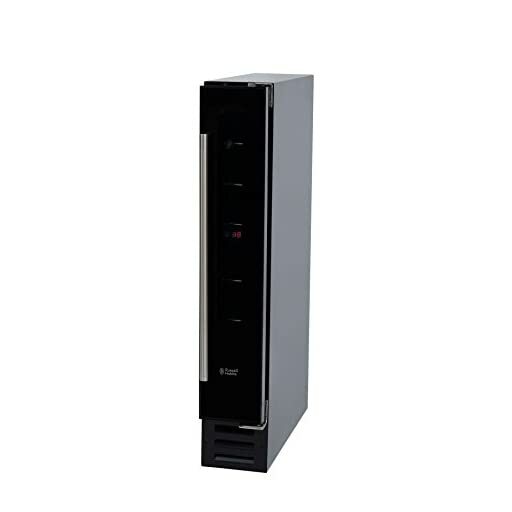 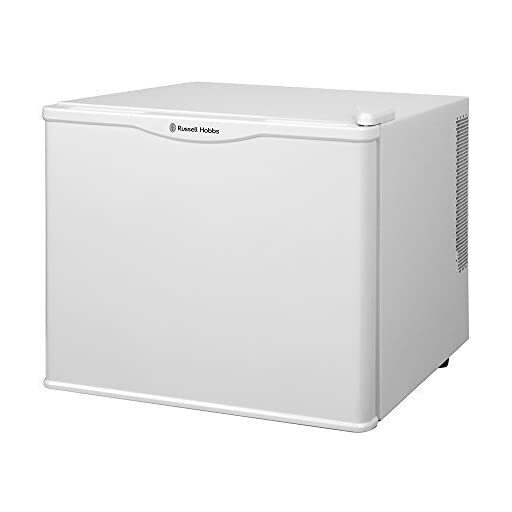 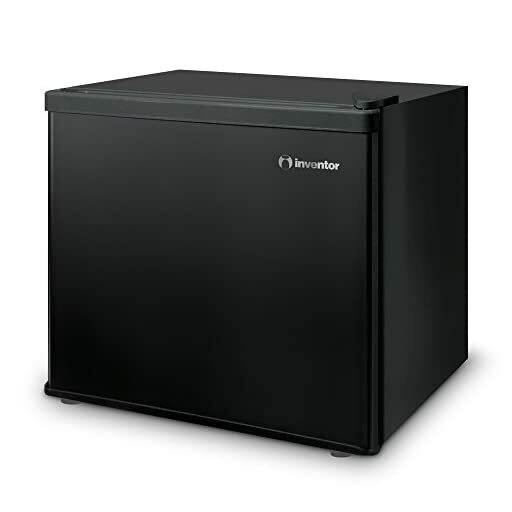 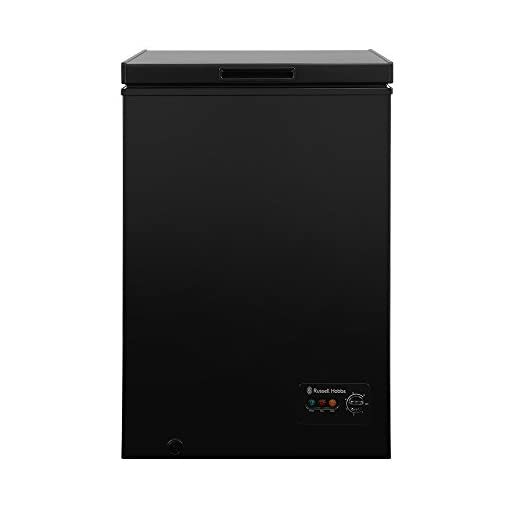 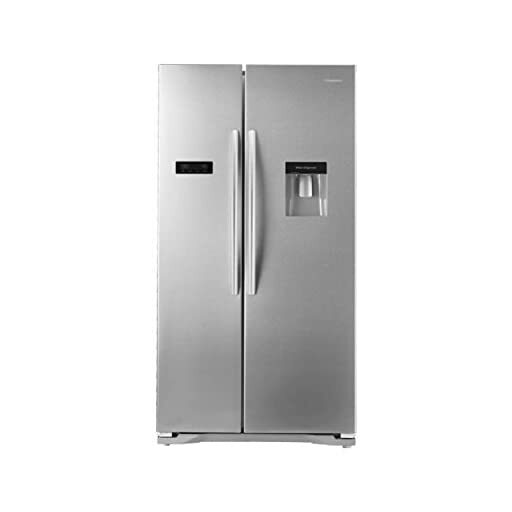 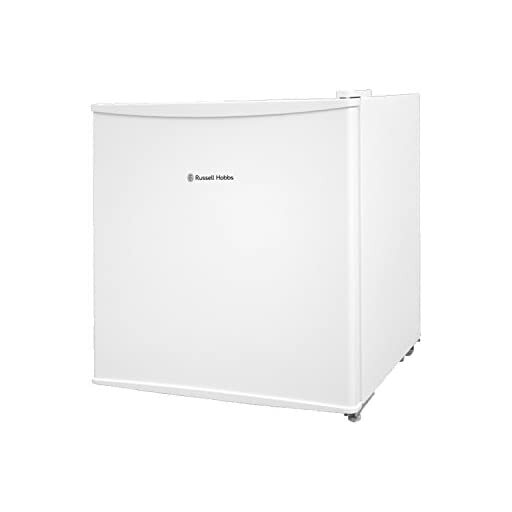 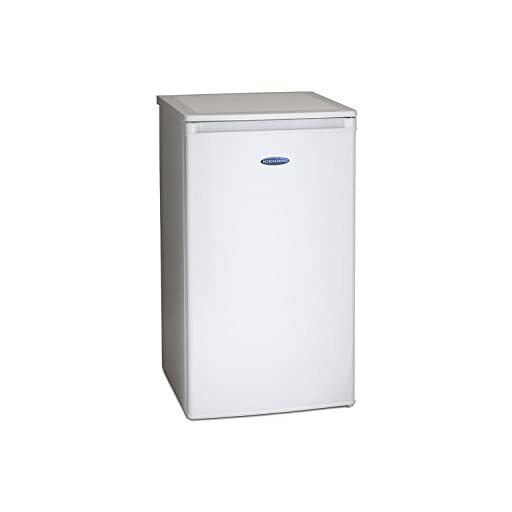 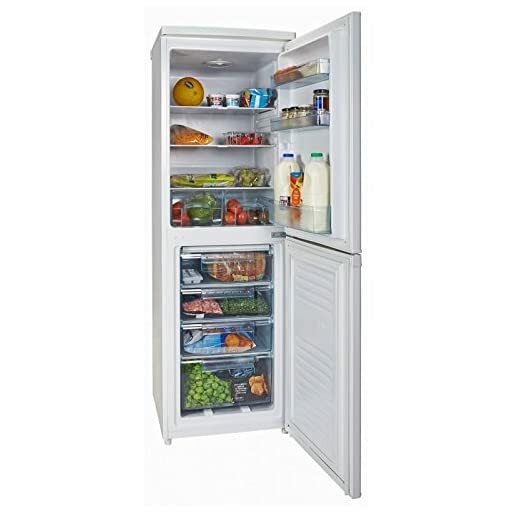 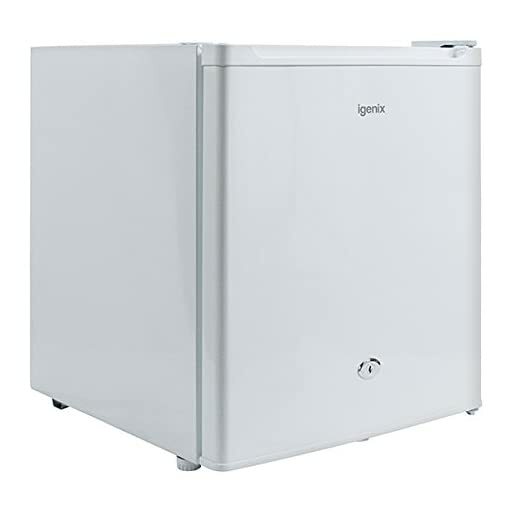 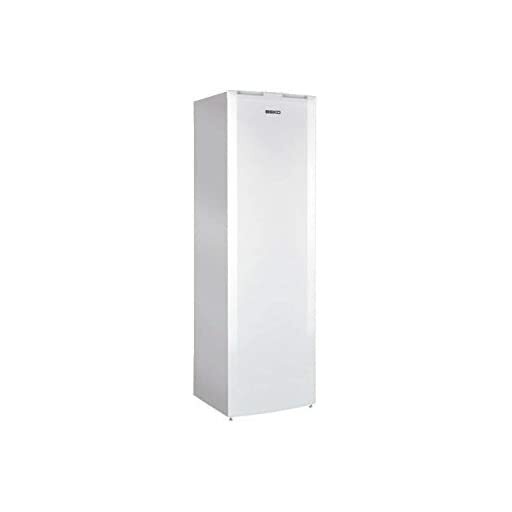 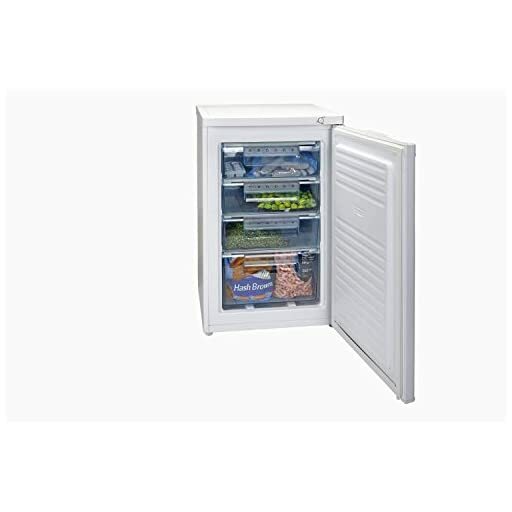 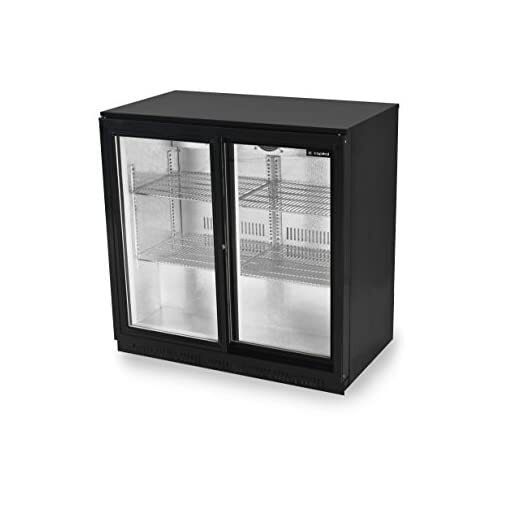 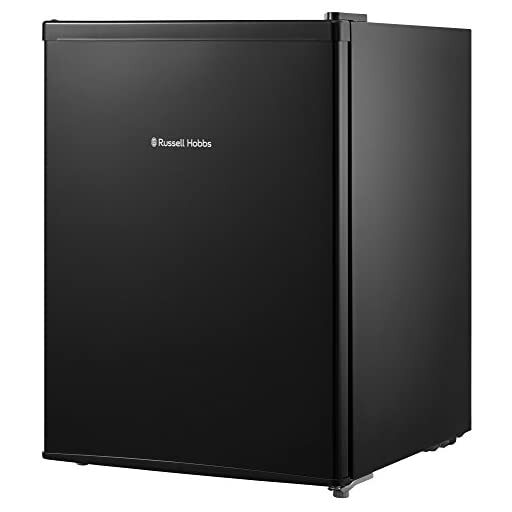 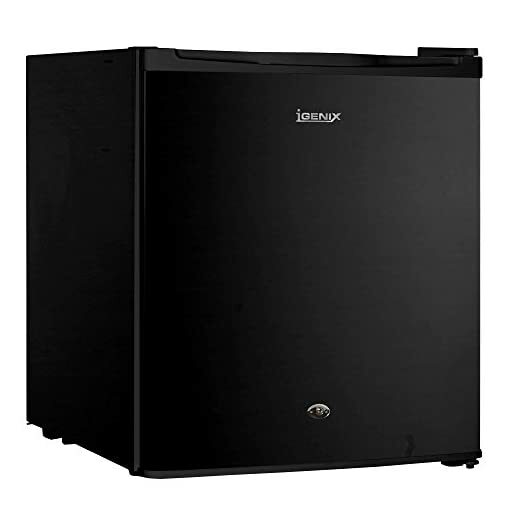 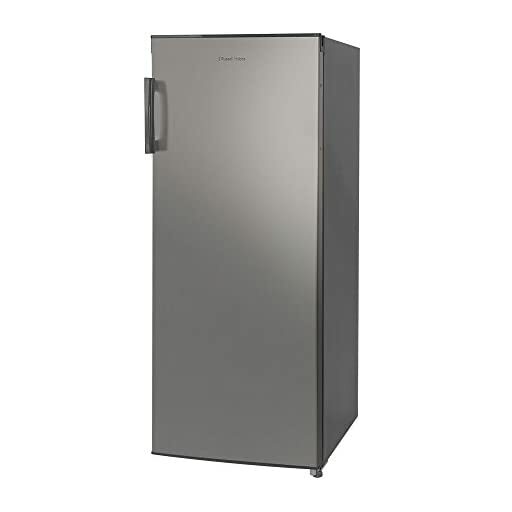 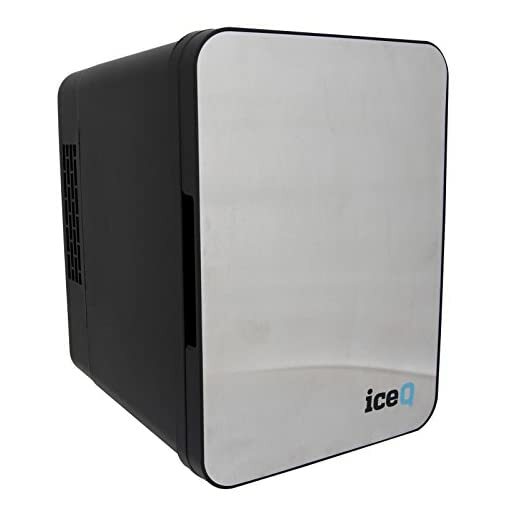 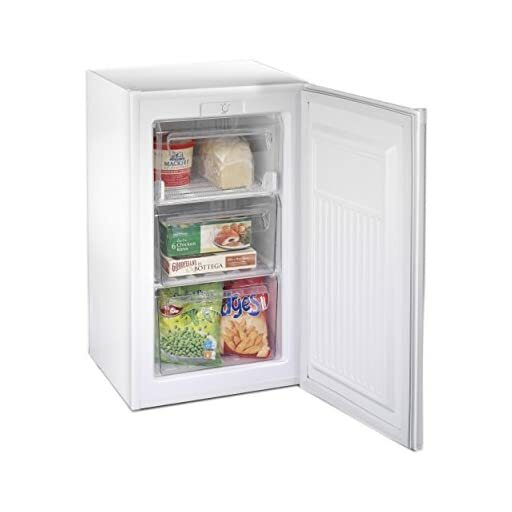 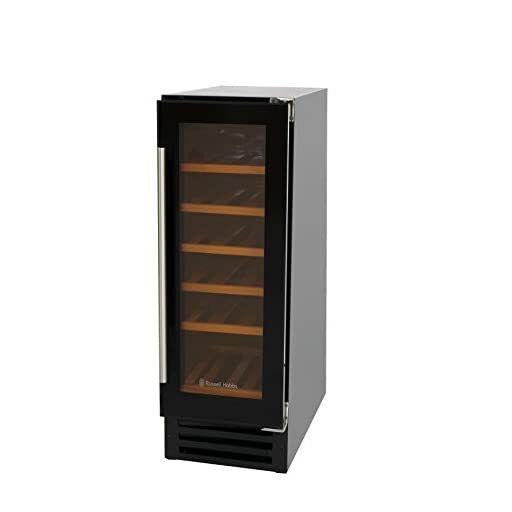 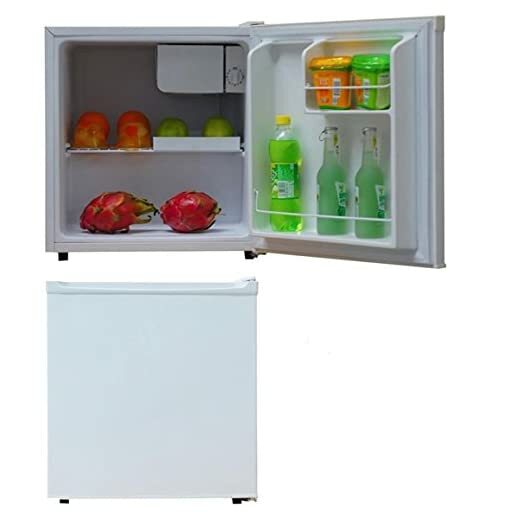 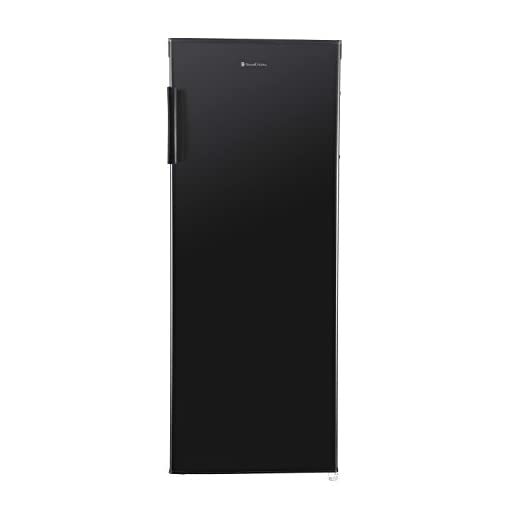 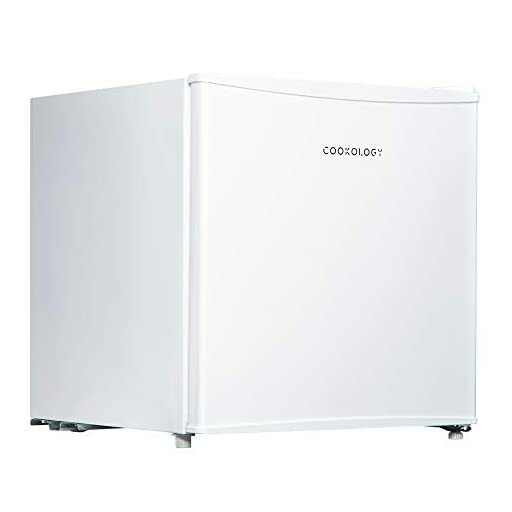 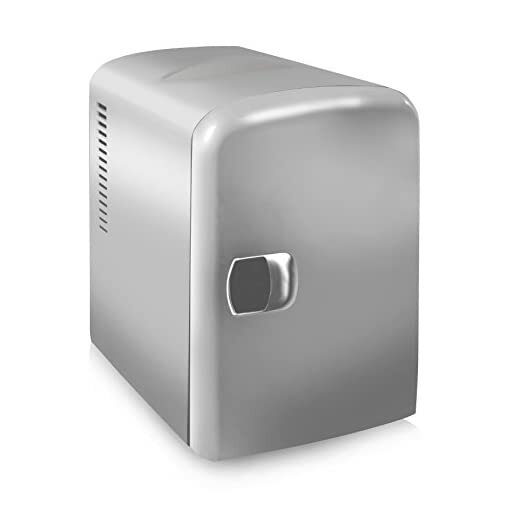 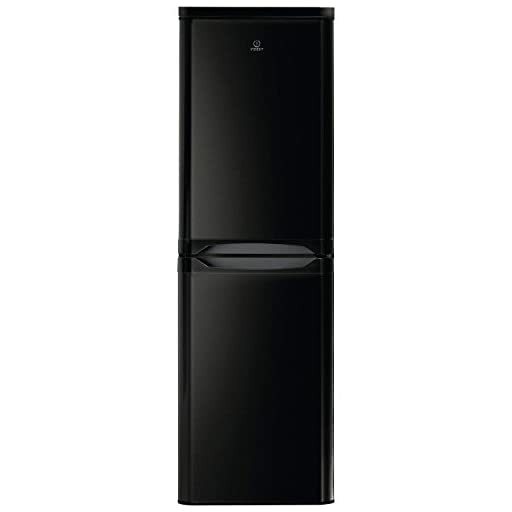 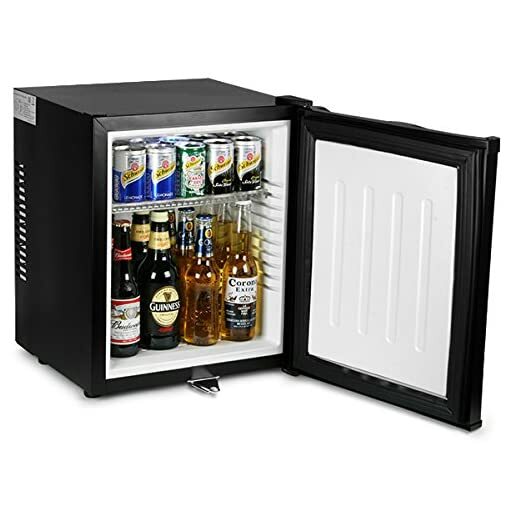 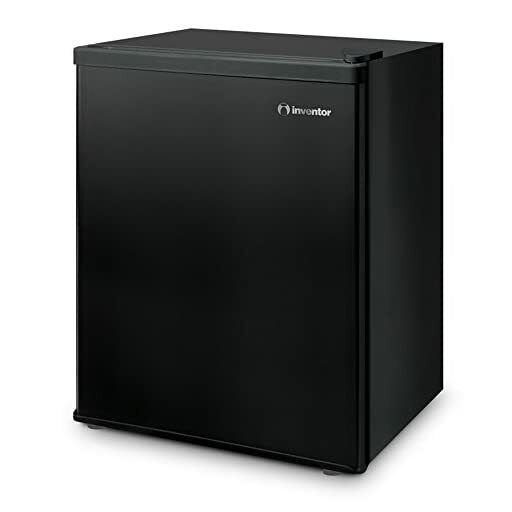 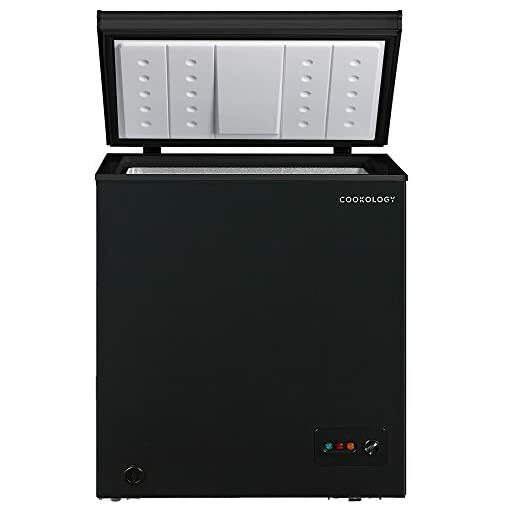 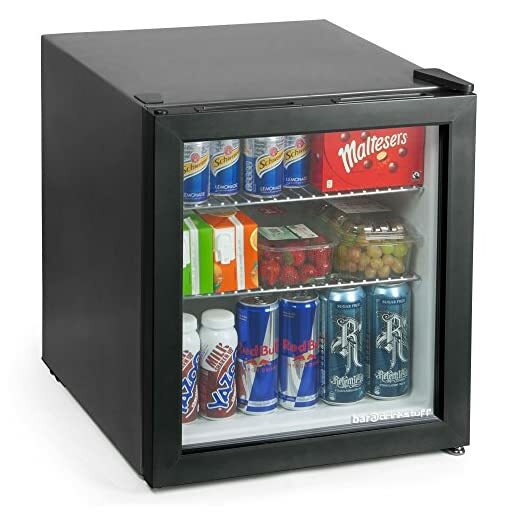 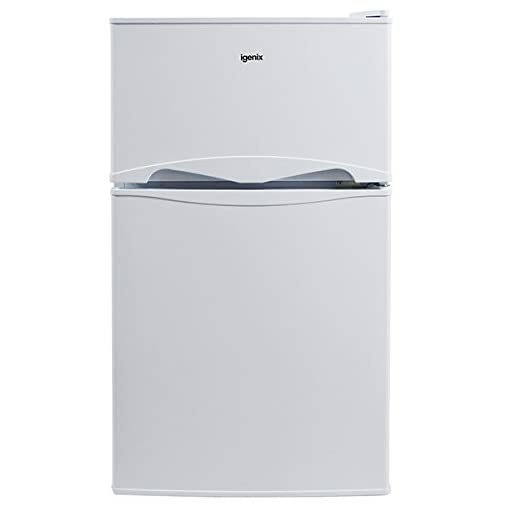 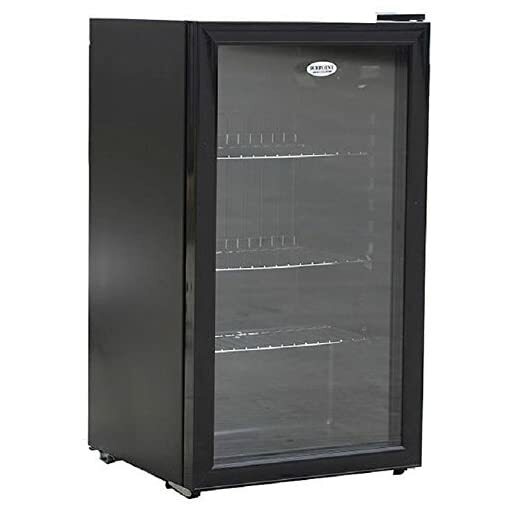 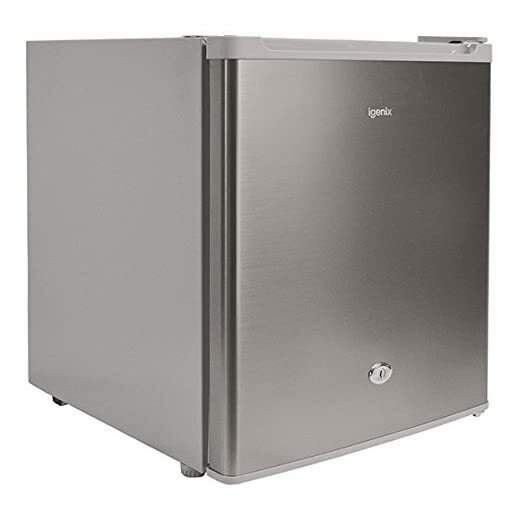 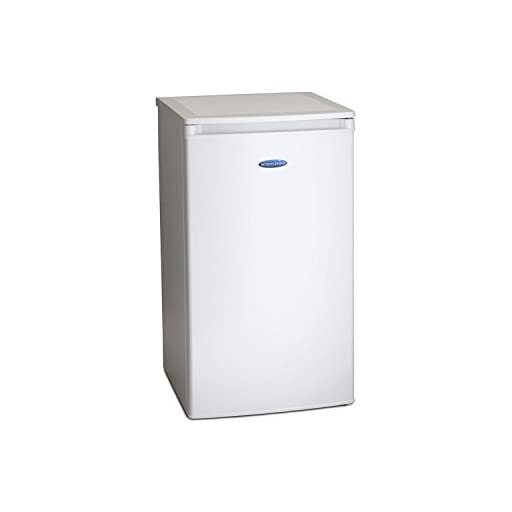 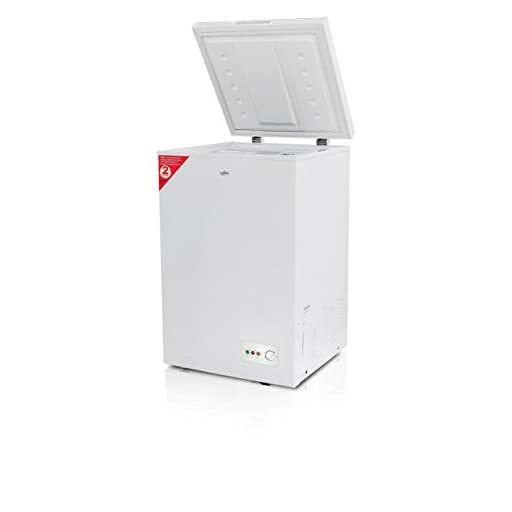 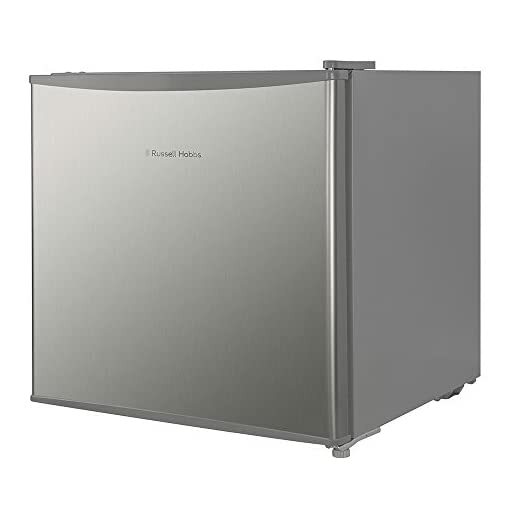 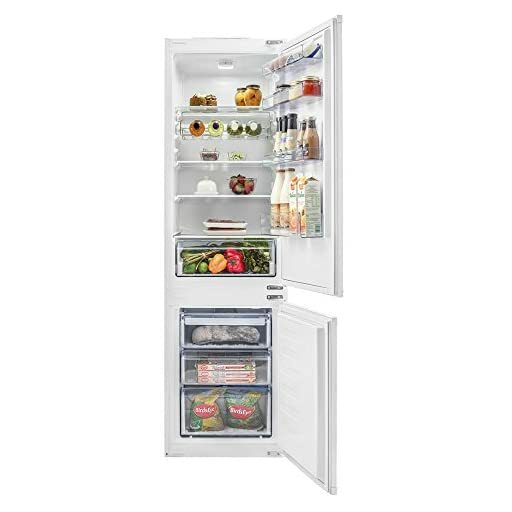 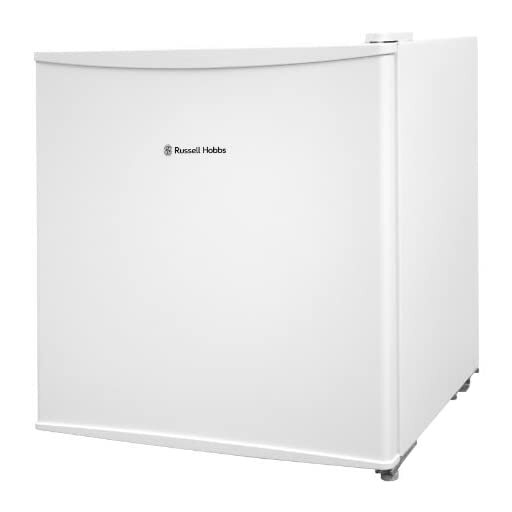 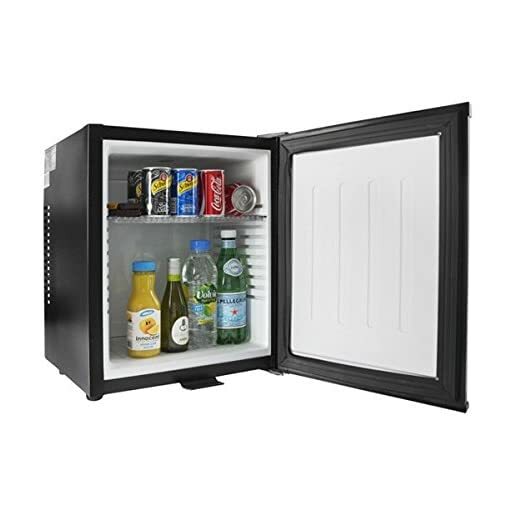 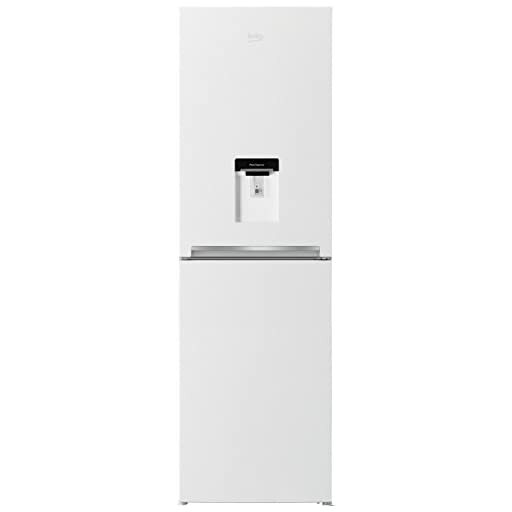 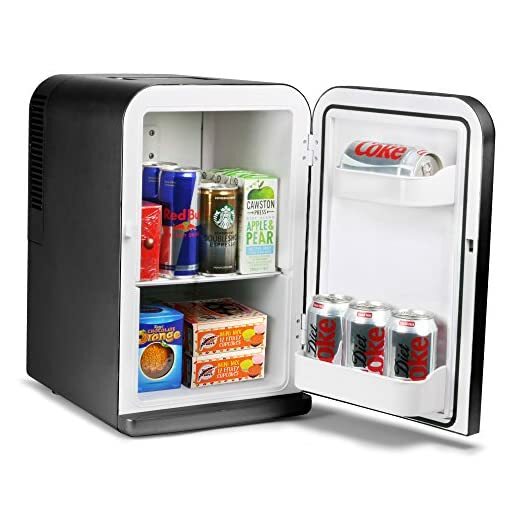 Undercounter Chiller Cooler Fridge - Black. 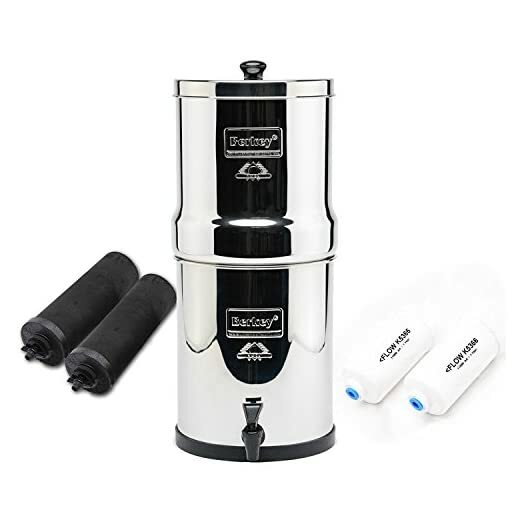 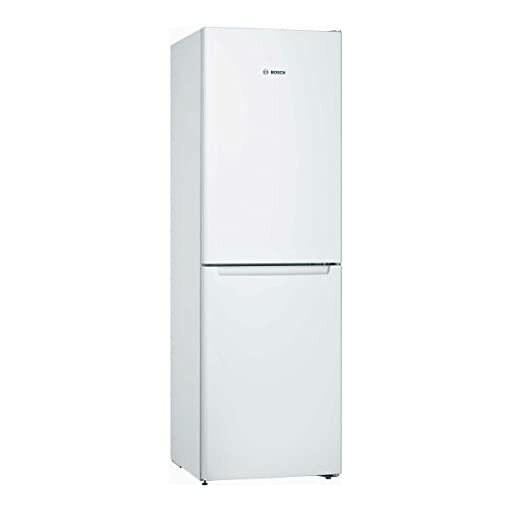 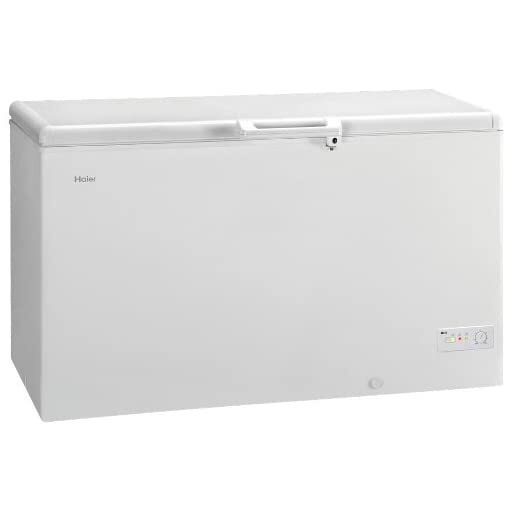 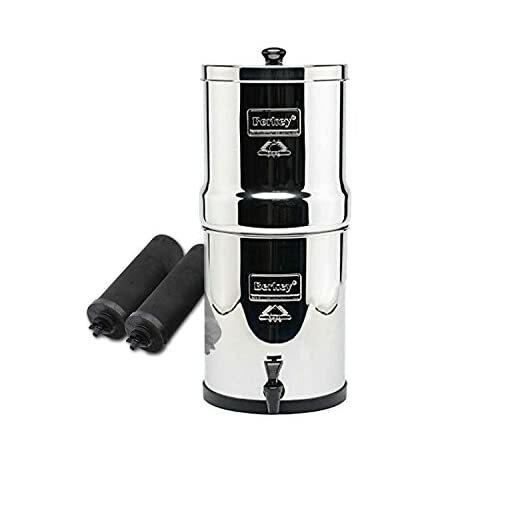 88 Litre Capacity. 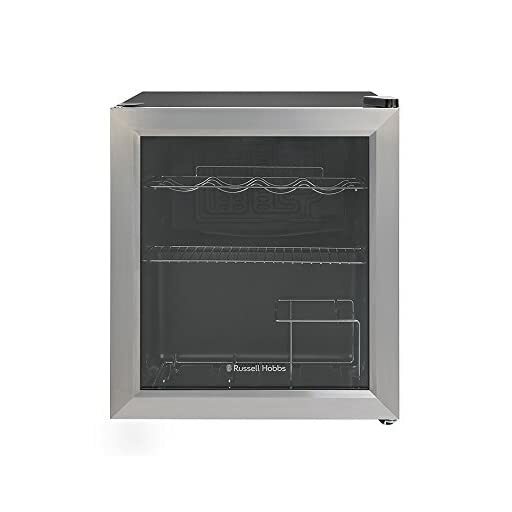 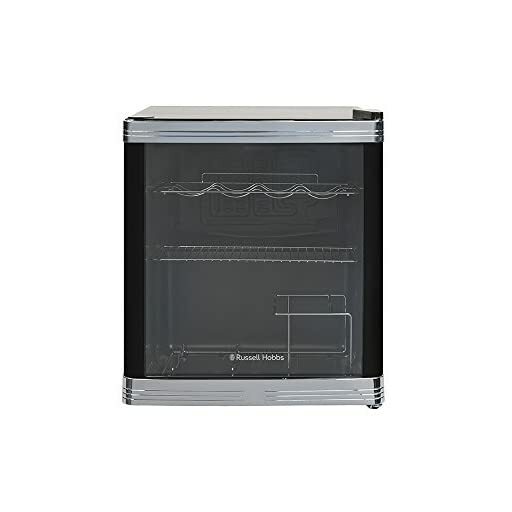 Features a Tempered Glass Door (Opens both sides). 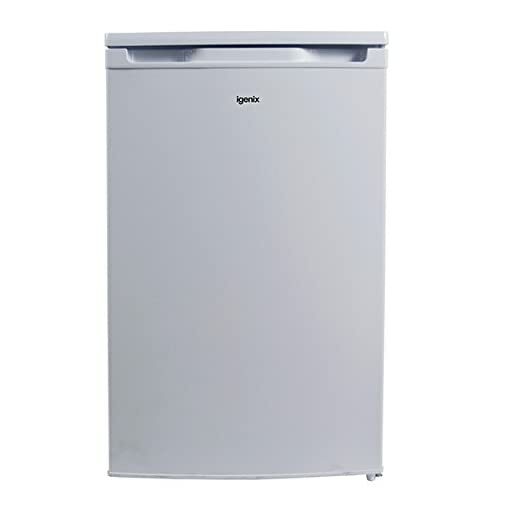 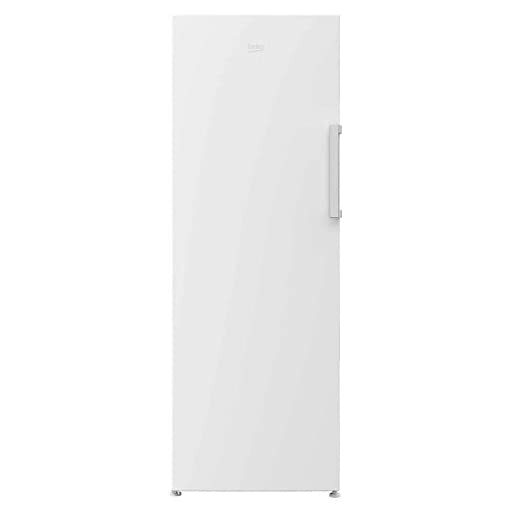 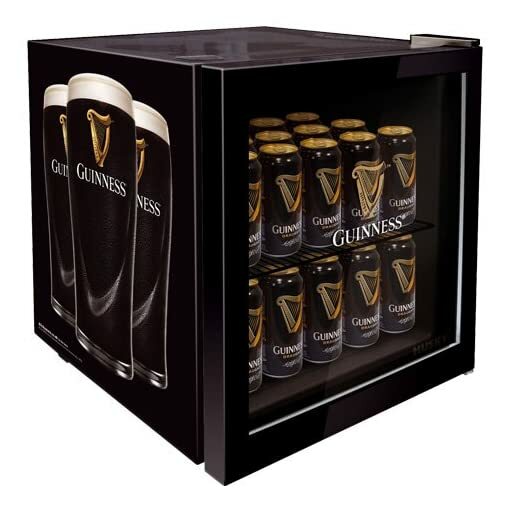 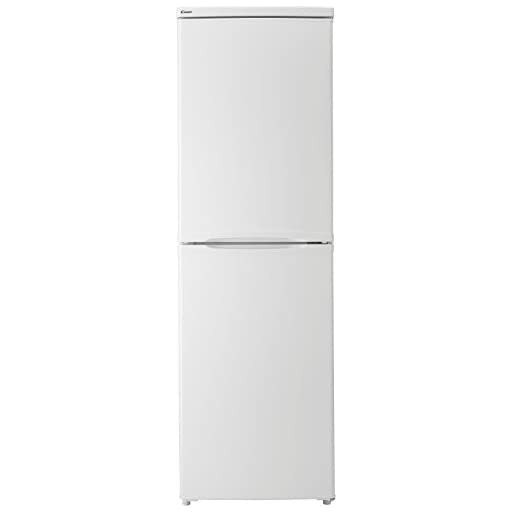 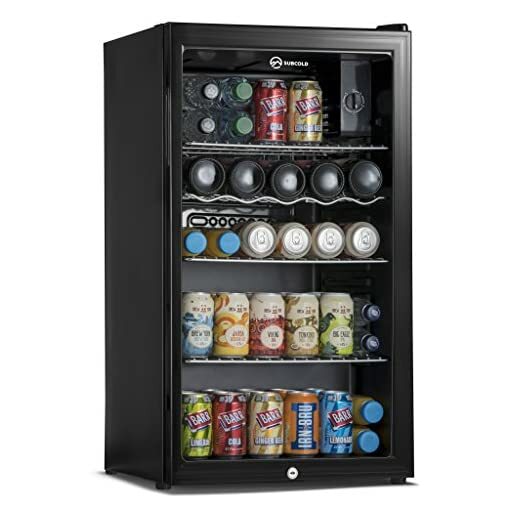 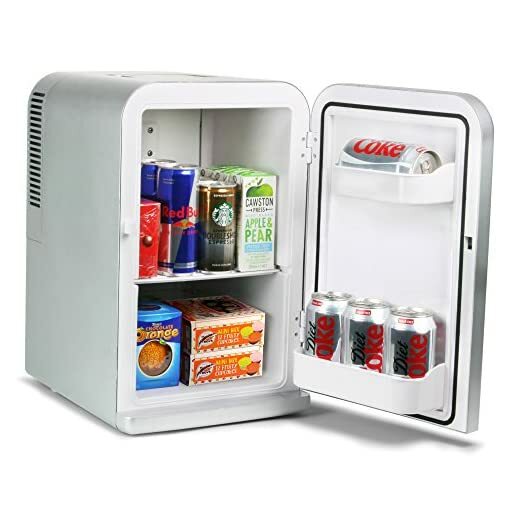 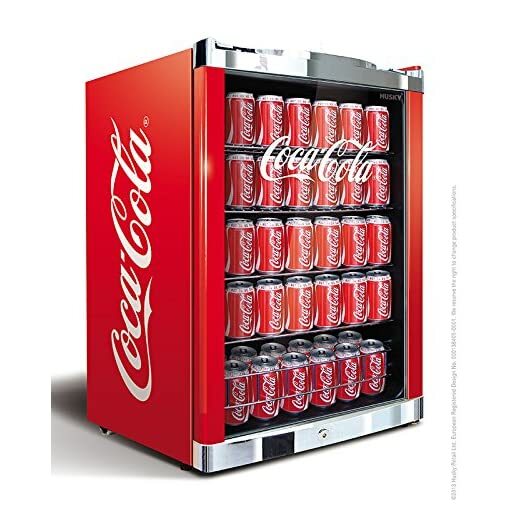 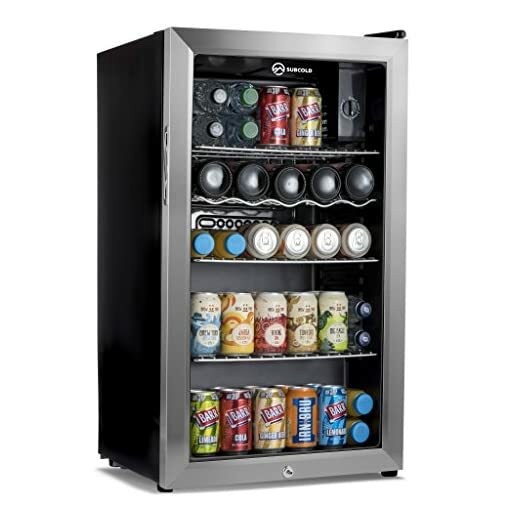 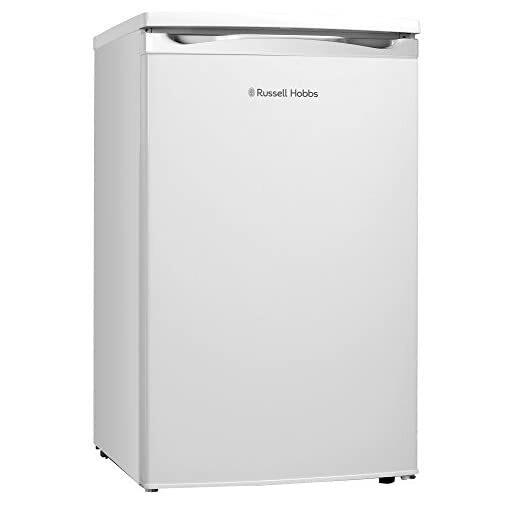 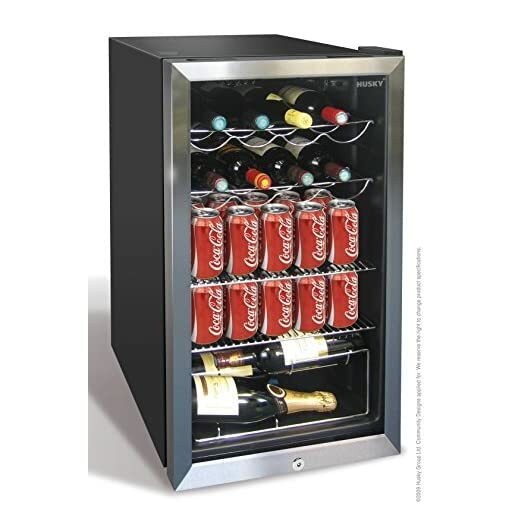 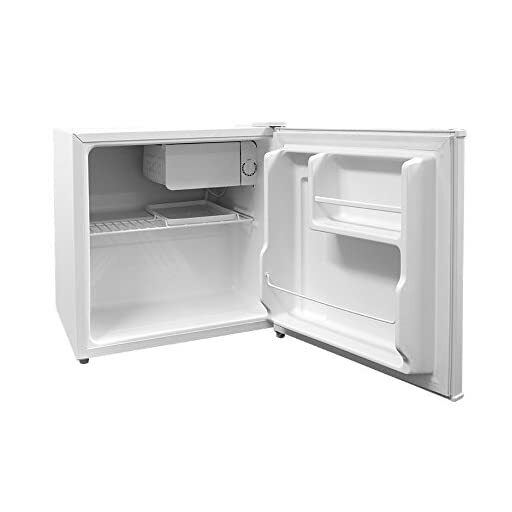 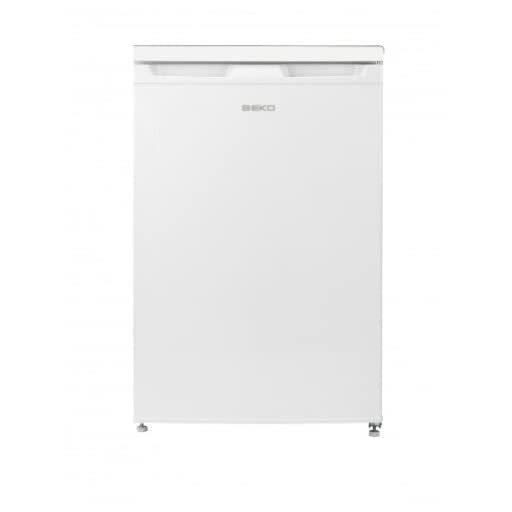 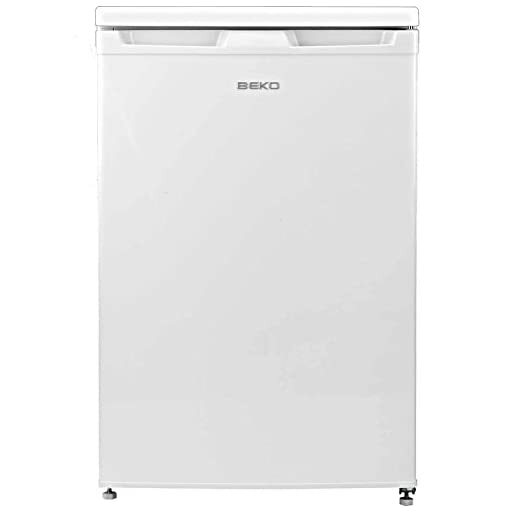 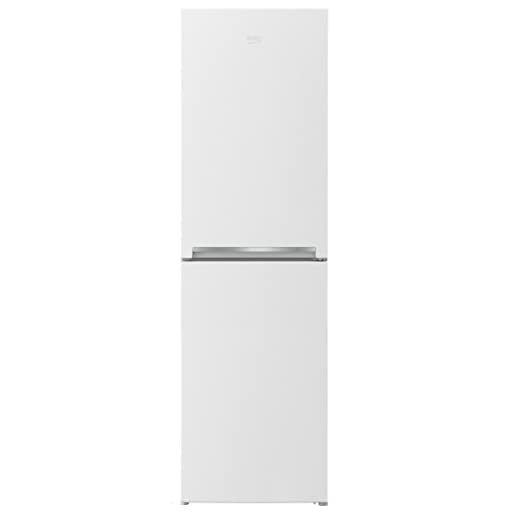 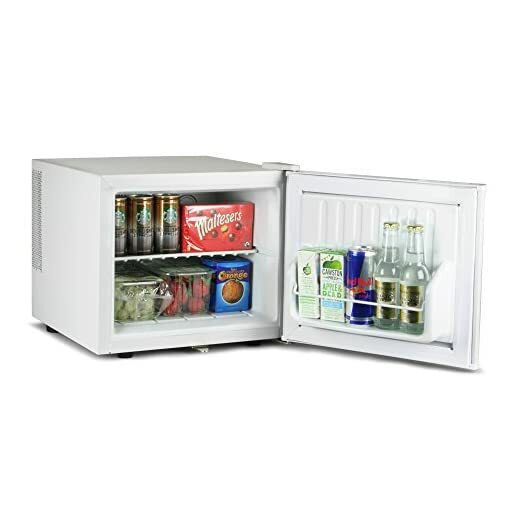 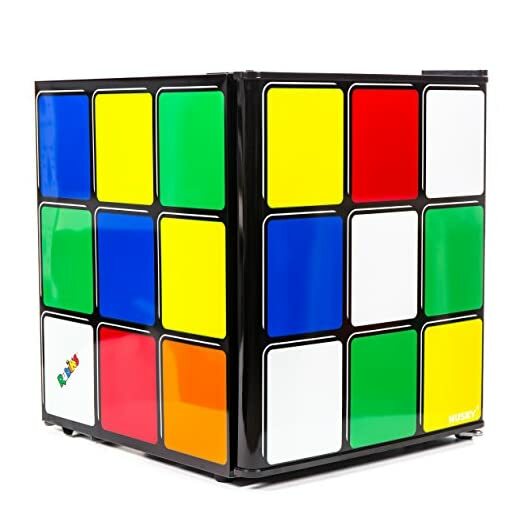 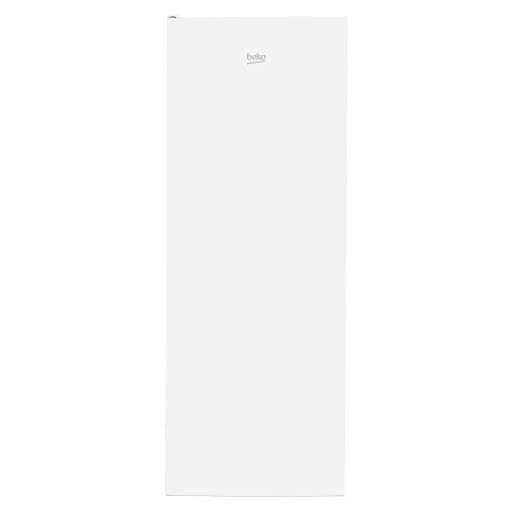 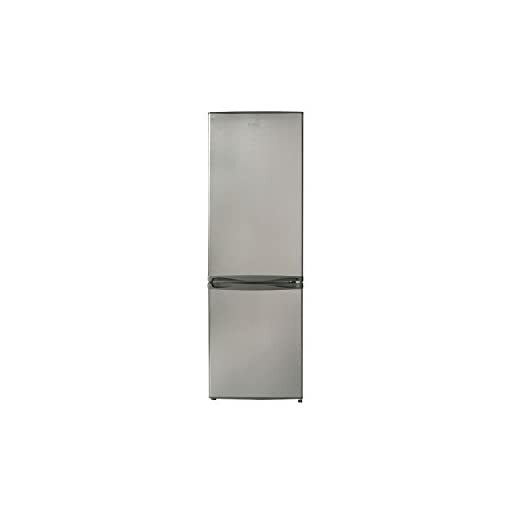 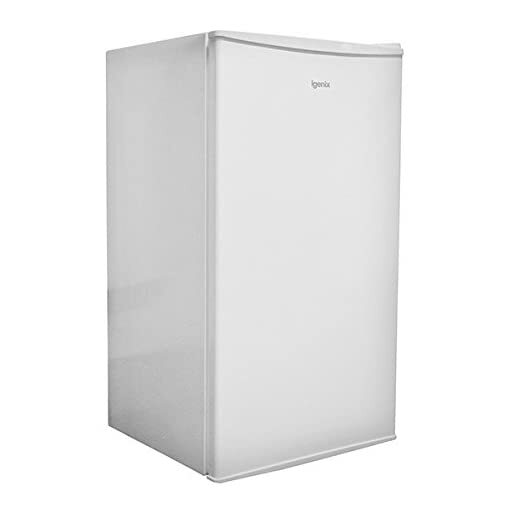 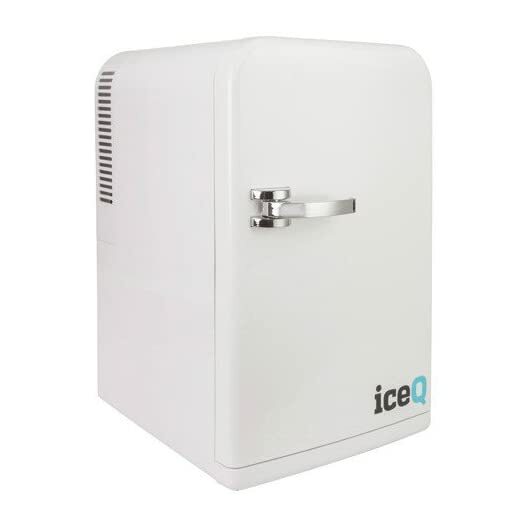 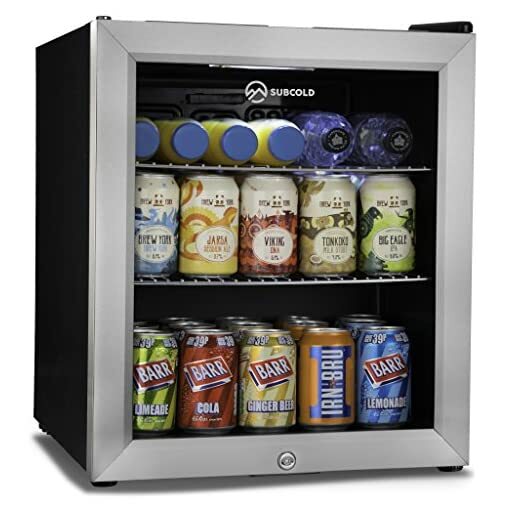 Perfect for commercial settings: Restaurant, Café, Club or Bar as Display Fridge for Drinks and Food. 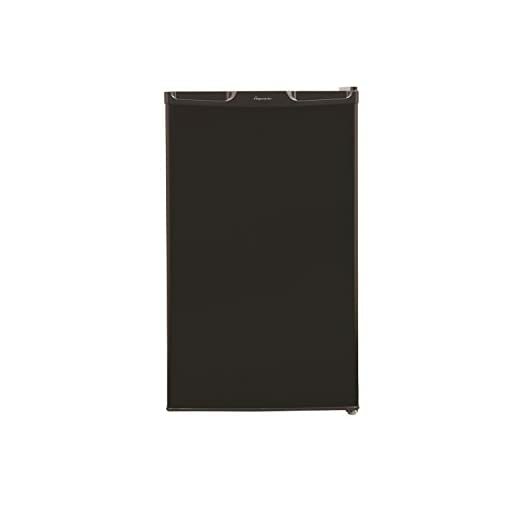 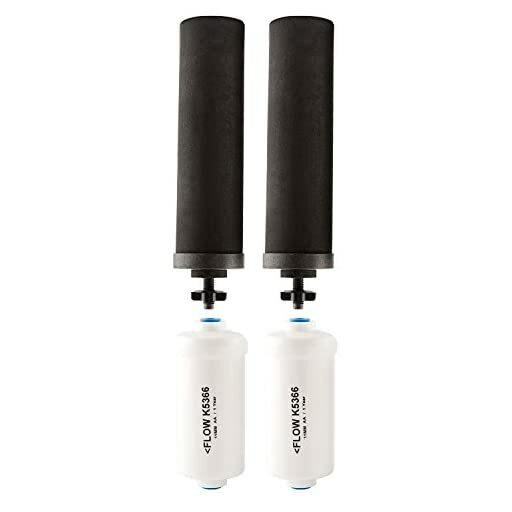 Also for Home or Office.